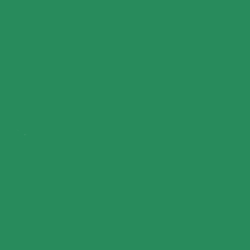 LOUISVILLE, Ky. – The Kentucky Agricultural Development Board approved $1,381,763 in 17 agricultural diversification and rural development projects across the Commonwealth at its monthly board meeting. In state investments, The University of Kentucky Research Foundation was approved for up to $390,189 in State funds over a two-year period to support the State Viticulture and Enology Extension Program. In county investments, eight On-Farm Energy Efficiency Programs were approved totaling $68,190 for recipients in Barren ($2,485), Breckinridge ($10,150), Butler ($10,150), Calloway ($10,150), Christian ($10,150), Daviess ($10,150), Oldham ($10,150) and Wayne ($4,805) Counties. The On-Farm Energy Efficiency Incentives Program provides incentives for Kentucky farm families to increase the energy efficiency of existing equipment or facilities. Additionally, Wingfield Volunteer Fire Department, Inc. was approved for up to $890 in Edmonson County funds to purchase two Turtle Tube grain bin rescue devices. In on-farm investments, five County Agricultural Investment Programs (CAIP) were approved by the board totaling $852,494 for Barren ($280,000), Green ($180,000), Mason ($200,000) and Metcalfe ($192,494) counties. CAIP offers 11 investment areas that give Kentucky agricultural producers the ability to increase net farm income, add value to their products and diversify their operation. CAIP benefits and enhances agriculture across the state by stimulating markets for Kentucky agricultural products. In addition to these new approvals, an additional $55,000 was approved to enhance an existing CAIP in McCracken ($30,000) and Owen ($25,000) counties. Additionally, one Youth Agricultural Incentives Program totaling $15,000 was approved for Carroll County. The Youth Agricultural Incentives Program serves as a measure to facilitate the growing need for a specialized program that benefits youth actively engaged in agriculture. Great strides continue being made toward lessening Kentucky’s dependence on tobacco production while revitalizing the farm economy by investing a portion of Kentucky’s Master Settlement Agreement Funds into the Kentucky Agricultural Development Fund. 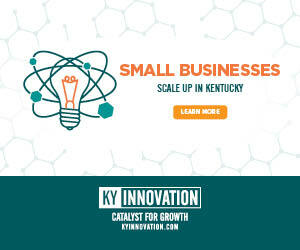 To date, Kentucky has invested nearly $575 million in an array of county, regional and state projects designed to increase net farm income and create sustainable new farm-based business enterprises. 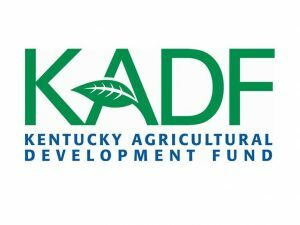 These funding approvals, made possible by the Kentucky Agricultural Development Fund, represent just a few of the more than 5,900 projects approved, since the inception of the program in January 2001.